‘Beach Life-in-Death”s sprawling, 13-minute runtime has a lot to tell you. 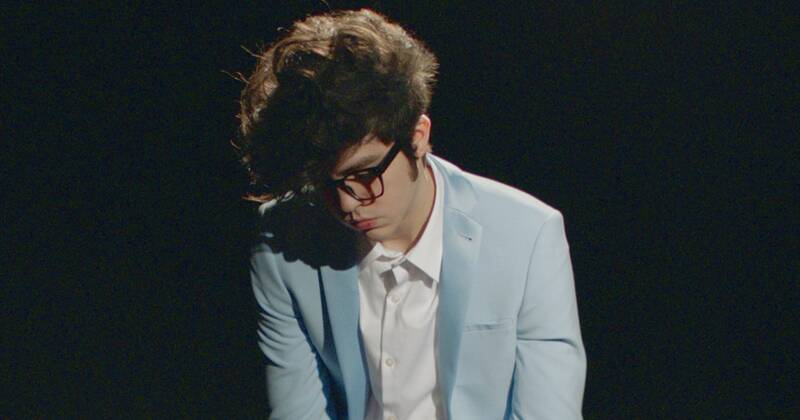 The song is from Car Seat Headrest‘s upcoming Twin Fantasy, a reimagining of a 2011 Bandcamp favourite, that promises to be a glossier, more accessible version of the original whilst keeping its low fidelity charm intact. The album has a lot to live up to after 2016’s sensational Teens of Denial – an album of compact, hooky rock tunes such as ‘Fill in The Blank’ and ambitious, lengthy songs like ‘Cosmic Hero’. The standards are high, and the band does not disappoint. Frontman Will Toledo’s cripplingly introspective, detailed lyrics pick apart both unrequited love and the terrors of an increasingly modern age with a charmingly awkward flourish. “I never came out to my friends… They were all on Skype”, he mumbles over driving guitar and frenetic drumming, his bedroom rock retooled and updated as anthemic ballads of teenage confusion. The song is punctuated by lyrics like this, Toledo’s portrait of hopelessness both relatable and heavy with emotion – “it’s not the sadness that hurts you / but the brain’s reaction against it”, a moment of painful realisation amidst the strained, squealing guitars of Ethan Ives. ‘Beach Life-in-Death’, as well as all the other tracks on Twin Fantasy are notably produced by Toledo himself, a departure from Teens of Denial’s bombastic production from Steve Fisk of Nirvana and Soundgarden fame. It’s a step back towards his Bandcamp days, but a fitting decision for a project as personal and defining as this. ‘Beach Life-in-Death’ is a detailed tapestry of a song- a complex, sentimental beast that encourages repeat listens thanks to its unconventional structure, rich lyrics, and rock grandeur.